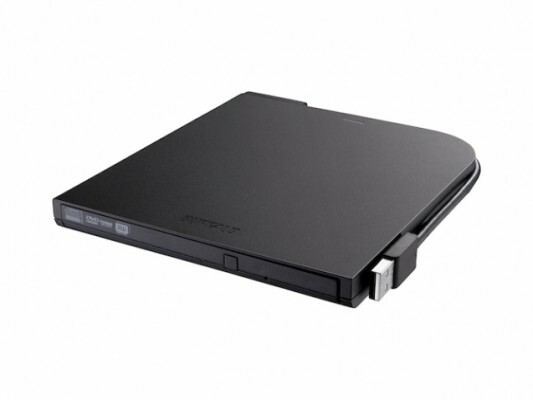 Buffalo Technologyâ€™s MediaStation DVD writer (DVSM-PT58U2VB series) is a slim portable solution for reading and writing CDs and DVDs. Buffaloâ€™s DVD writer even writes M-DISCâ„¢ DVDs â€“ currently the most archival and long-lasting disc media available, expected to last 1,000 years! Buffalo Technologyâ€™s MediaStation DVD writer is USB powered, and with integrated USB cables, an AC adapter is not required.